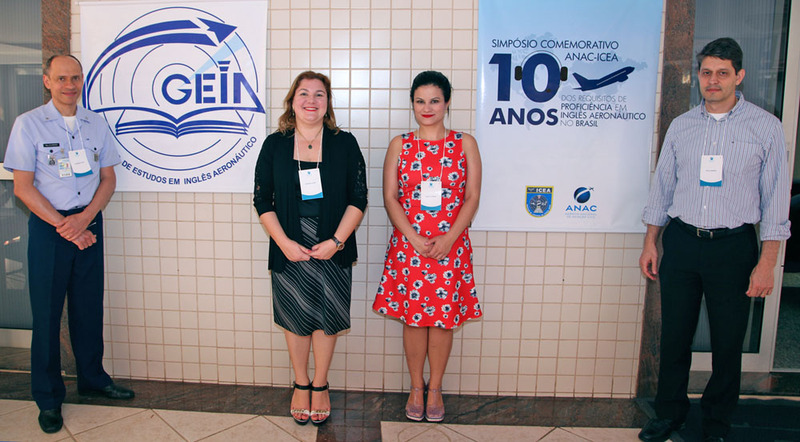 The ANAC-ICEA Commemorative Symposium: 10 years of Aviation English Proficiency Requirements in Brazil was held at the Airspace Control Institute (ICEA), São José dos Campos (Sao Paulo, Brazil) on 27-28 September 2017. 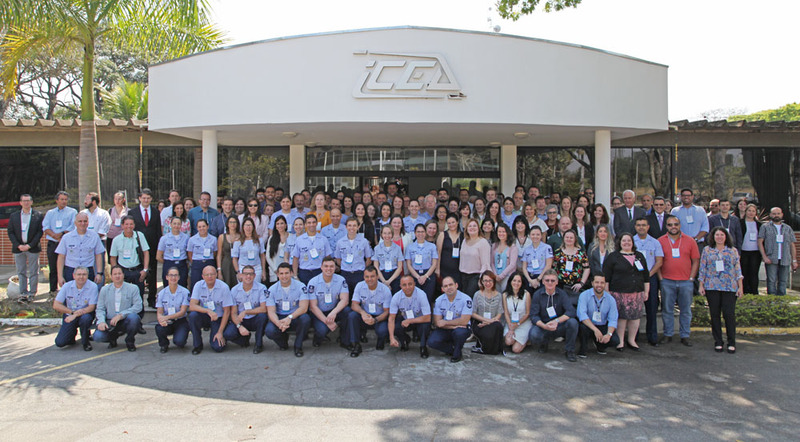 The event was organised in partnership by the National Civil Aviation Agency (ANAC), responsible for assessing Brazilian pilots, and ICEA, which conducts training and assessment for Brazilian air traffic controllers. There were 130 participants, including ANAC and ICEA staff, language proficiency examiners, air traffic controllers, pilots, aviation English teachers, airline managers and directors, and administrative personnel from other accredited entities and associations. 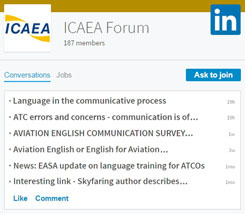 During the event, the 4th Aviation English Studies Group Seminar (GEIA) was also held, which included presentations on Aviation English from an academic perspective – such as the development of a glossary for radiotelephony communications, and reflections on pronunciation activities in aviation English textbooks, particularly focuisng on the needs of speakers of Brazilian Portuguese. Also included in the GEIA programme, were three interactive workshops delivered at the ICAEA International Workshop in Dubrovnik, Croatia (April, 2017). Attendees at the Symposium were also able to visit facilities at ICEA such as the simulation labs and 3D Tower, and learn more about how air traffic controllers are trained.